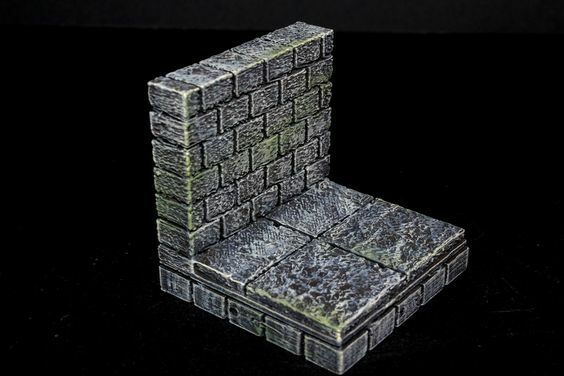 This is the second release of models for the dynamic floors from last week. Now we have Letters and Numbers. 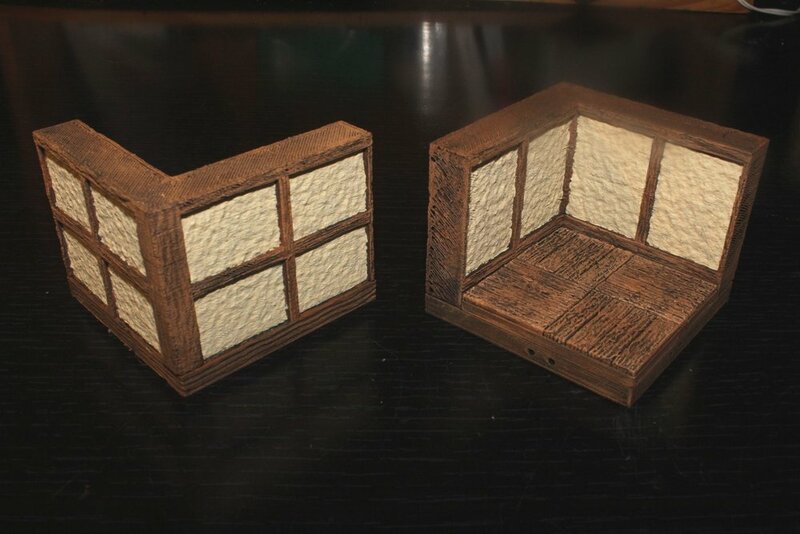 Next up are wooden sets that let you do a variety of designs in woodwork. These, like the runic faces, should be really useful for doing puzzles and dungeon decor. Lets us know what you think in the comments below. Devon designed these paint racks for printing on our laser cutter. 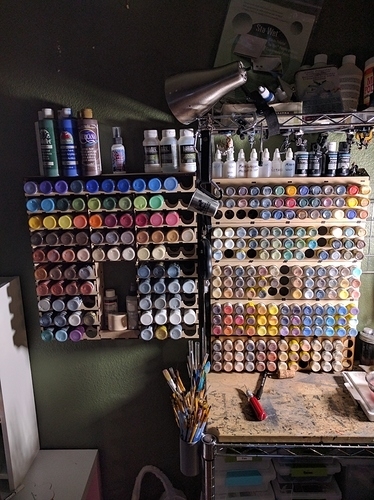 Check out this discussion of the new paint racks Devon designed to house his ever-expanding collection of bottles. Someday he will run out of wall space, but today is not that day. That's a lie. Yes we did. We think we revealed far too much about how old we are. Following from what we all discussed a few weeks ago, here's the second of the OpenForge Encounters: The Fire Shrine! Like with the last shrine, we have some rune-laced walls, floors, a new option for the archway and a shrine. Since this is a fire shrine, we figured we should bling it up a bit, so this one can use Walmart LED votive candles for a flaming brazier! (We imagine fire as a bit of a drama queen.) The flames are pretty easy to make using a hot glue gun. 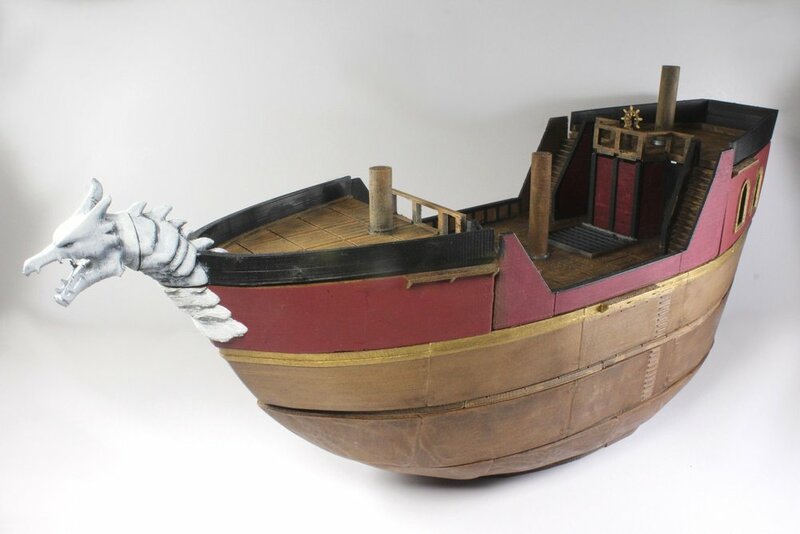 Grab it on thingiverse and let us know what you think in the comments! Pillars with futhark runes that say "earth"
Grab the files from thingiverse and let us know what you think in the comments below. We plan to release a few more of these in the experiment: Fire, Water, Air and Spirit. About two years ago, we threw down on a Kickstarter for a Glowforge (a crowd-funded laser cutter), and our patience has finally paid off. Be prepared to see some fun, useful new gaming designs from us once we figure out what we're doing. To start, Devon is making new racks for all his paints, and Monica made an acrylic puzzle out of a child's artwork for our daughter and some new decor for her craft room. We love how user-friendly the interface is. We were able to knock out a few sweet new cuts right out of the box. Check out how Gamer Multiclass puts his own personal spin on our Ruined Arcane Archway. We also love seeing what you're doing with our designs. Show us what you're up to! 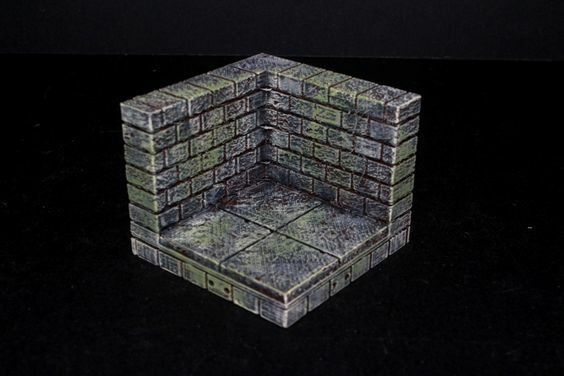 Here are some curved ruined tiles for your collection. Comes with four sizes of circular curves (1x1, 2x2, 3x3, 4x4), along with oval curves (1x2, 1x3, 1x4, 2x3, 2x4, 3x4). All curves come in low, half and full, with 2x2 also having every combination of the three. These are construction-kit files, so you need to print a base, a wall and a floor. Grab em' on thingiverse and let us know what you think in the comments. 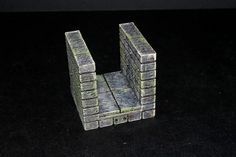 Continuing from the arcane circles, the arcane archway is another piece of scatter terrain that doubles as an OpenForge 2.0 piece. 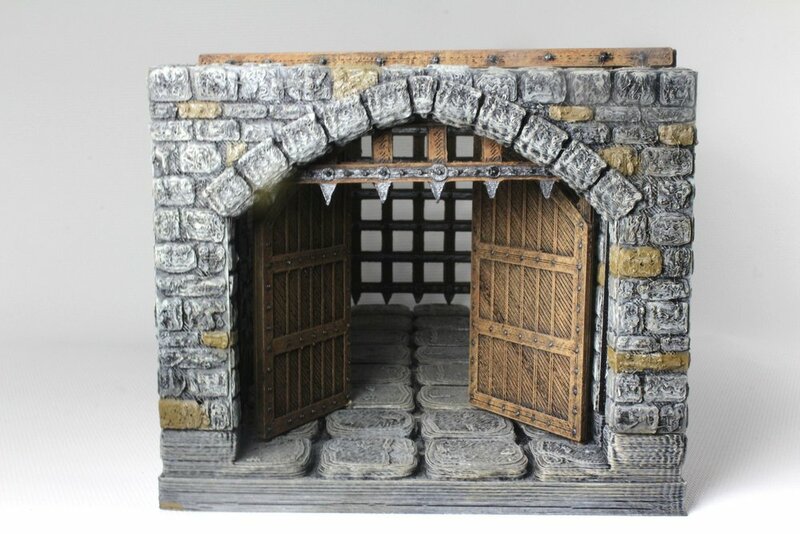 The arcane archway was inspired by Frostgrave: Ulterior Motives, which calls for a freestanding arch or doorway that players can place on the battlefield. It's just as useful for your dungeon delving and ruin exploration in your D&D/Pathfinder game. We've made 3 styles of base (plain pillars, dragon skull adorned and demon skull adorned) and 3 styles of arch (plain, human skull with Celtic adornments, and astral runes). In the future, we may make some other variations if people want them. 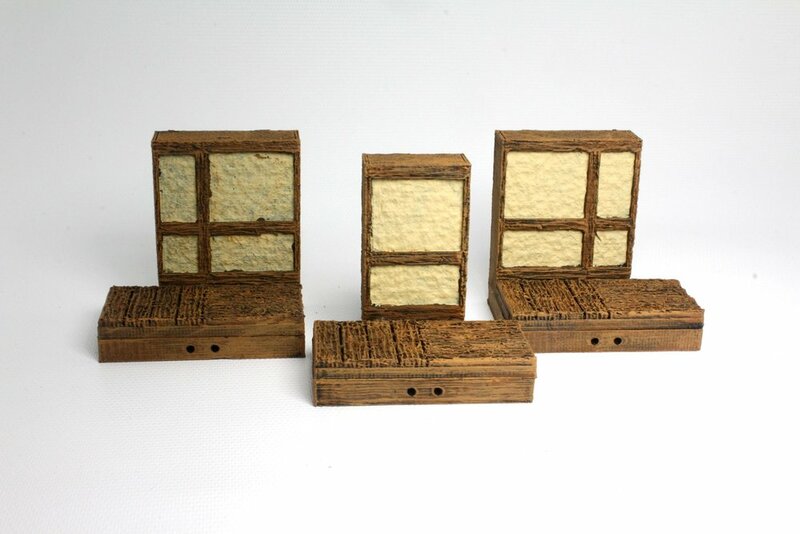 Grab em on thingiverse and let us know what you think in the comments! We've runed everything - magical runes, that is! 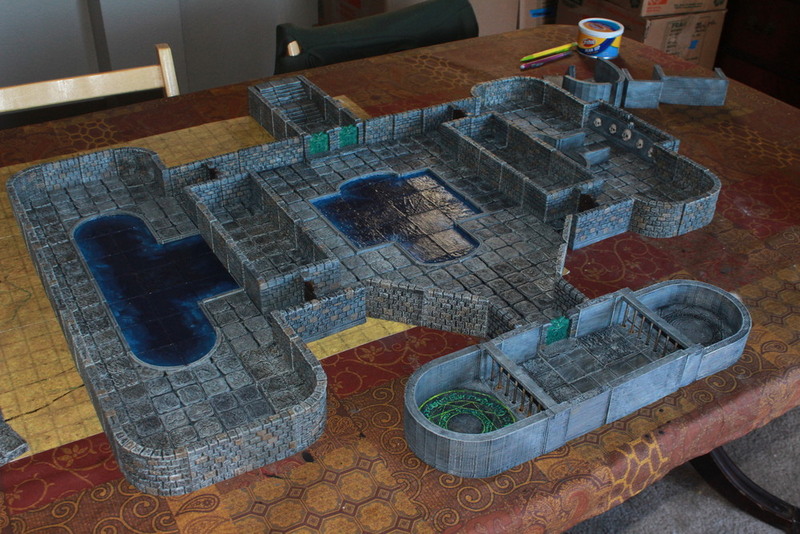 No dungeon would be complete without a floor covered in runes waiting to activate and summon a gaggle of demons. Or maybe you just need a nifty coaster. Whatever. We won’t judge. 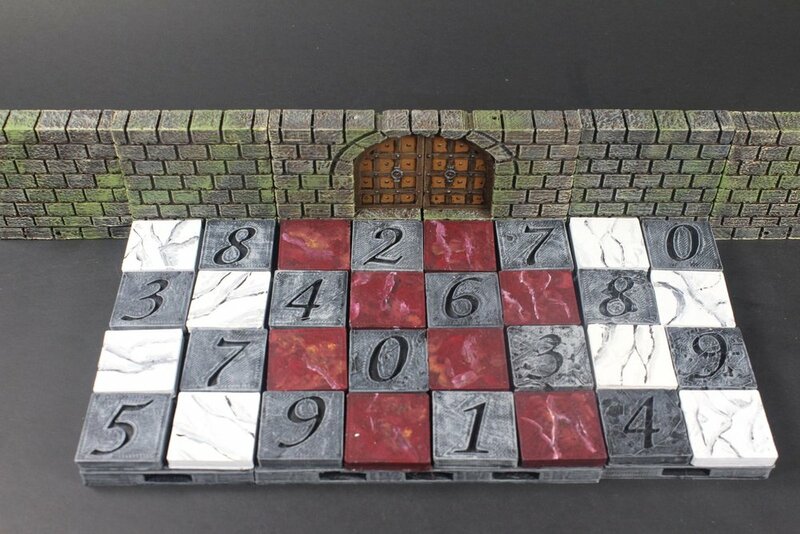 Comes with floor tiles that can use any OpenForge 2.0 base and separate stone circles that can be placed anywhere. These are all designed to print upright. The detail on them is too small to pick up well if you're printing flat. Since the z-axis is generally smaller then the nozzle on most fdm printers, when you want tight detail, it's much easier if you put that detail on the z-axis. 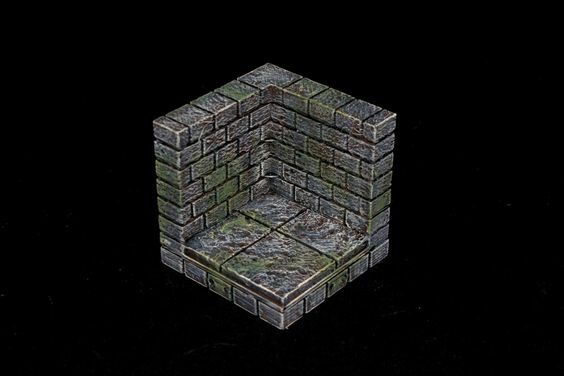 If you play Frostgrave, the 2-inch versions of the circles are perfect for the arcane circle terrain piece used in the new Ulterior Motives expansion.